Learning Arabic can take time! Learning Arabic can take time. 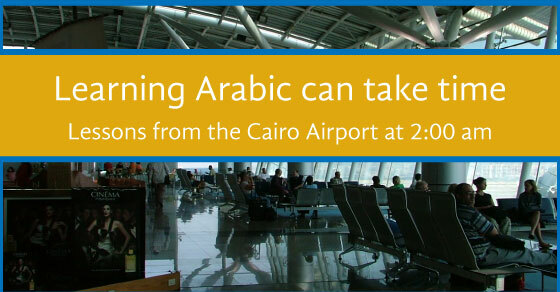 Here's two conversations I had in Arabic at the Cairo airport - one left me feeling like a beginner, and the other a pro.